In September 2018, Pulszeit Associations shows the exhibition 'The Face of the Other' of the Berlin Peace Library in its premises . The exhibition consists of photos and texts from the "Old" and "New" World of South and North America.The viewers get an insight into the touching fate of the indigenous population of America, which is barely comprehensible in its extent.The exhibition is accompanied by various lectures, readings and information events by other cooperation partners.In order to clarify the current context of this exhibition, we have invited Survival International, which has been working since 1969 for the rights of indigenous peoples in "tribal societies". Survival International will provide insight into the situation of indigenous peoples, who still live in parts of Central and South America today. More info: https://www.facebook.com/events/436375096851688/?event_time_id=436375116851686 This project is partially funded by the Federal Ministry for Economic Cooperation and Development via Engagement Global. "The creativity of man is the true capital". This quote from the social sculpture artist Joseph Beuys marks the charity activities of Pulszeit Association for applied arts, education and science. Art is diverse. Knowledge can be transferred into art, then transported through art and made tangible. This makes art useful and educational for educational purposes. The association deals with education in the sense of the educational concept of the UNESCO Decade and the UN World Action Program "Education for Sustainable Development". Cultural Education and Education for Sustainable Development use the same pedagogical patterns for the development of skills, especially for young people: for the creative and imaginative shaping of their own future, the development of society and the recognition of barriers and obstacles. 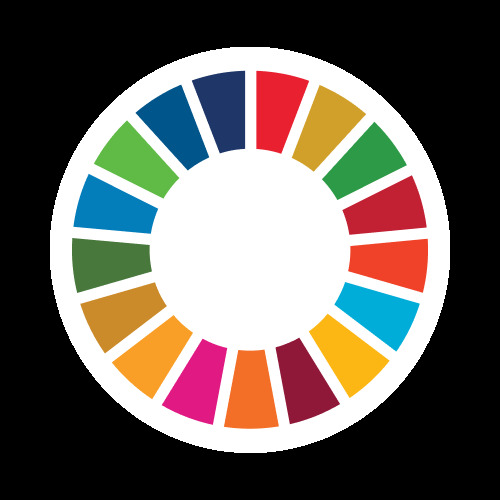 Partnering with the German federal Association for Sustainability, the Pulszeit Association works on the implementation of SDGs which is essential to the success of the "transformation of our world" as the goals are headlined. That is why this form of cultural education - the combination of cultural education and education for sustainable development - is a crucial contribution to the understanding of sustainable development goals, their dimension and own scope for action.